Since Quint-Essential was founded in 2011, the company has succesfully produced one stage production each year, performing in various theatres and spaces within London, Bedfordshire, Sussex & Kent. 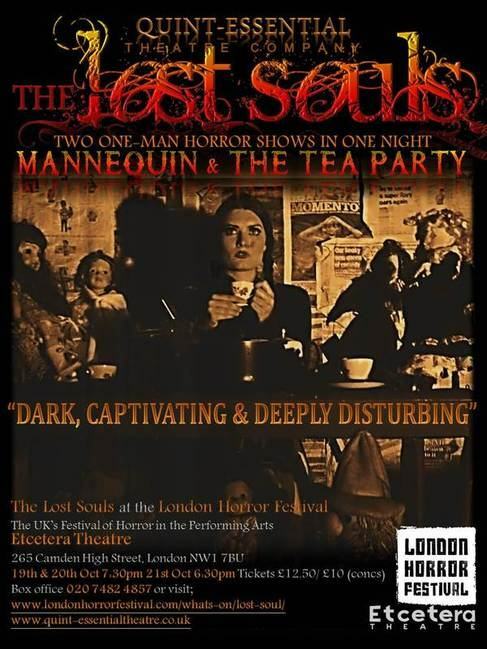 2014 saw the company travel to Sitges, Barcelona in Spain to perform their two one man shows THE LOST SOULS, branding Quint-Essential an International Theatre Company. 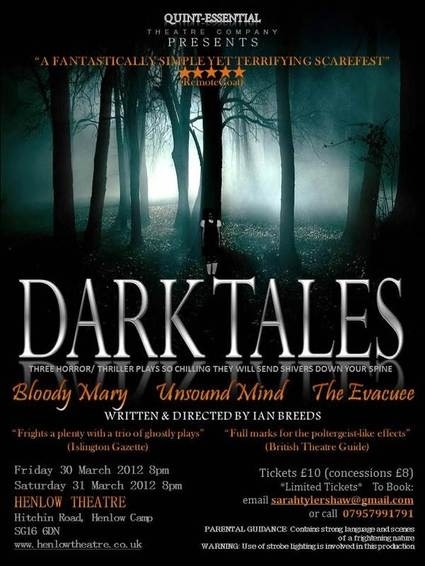 Please click on the images below to discover more about each production. Be sure to follow Quint-Essential on Twitter & Facebook for updates on what productions and projects are coming up.